Locksmiths Doncaster have years of experience in the lock and key business in South Yorkshire. We would like to share some of our knowledge with you and we hope you'll find it useful. Doncaster Locksmiths can help you improve your security. 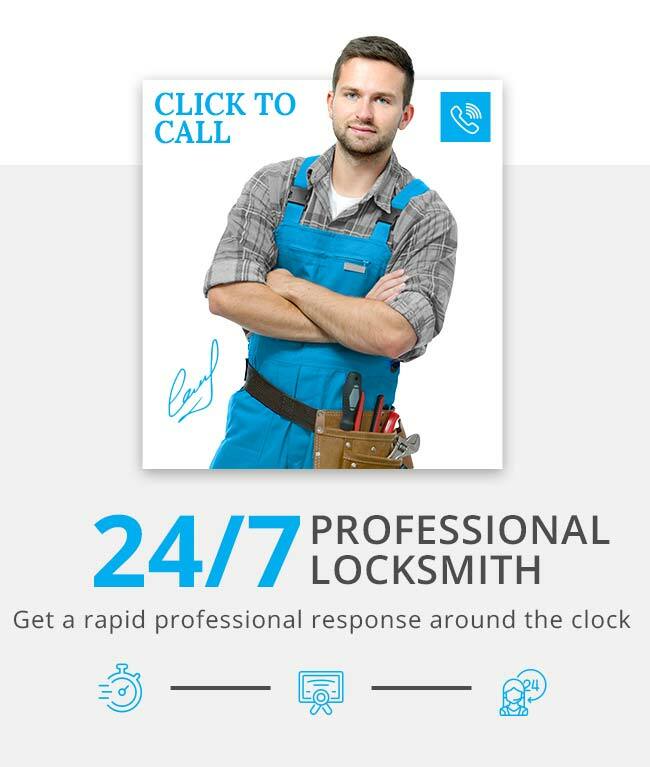 Call us on 01302 247205 to enjoy our full range of security locksmith services.